Demonstrate a 5% improvement in the proposed performance rating over the baseline performance rating. To determine total energy cost savings, create two models, one for building energy cost and the other for IT equipment energy cost. Calculate the baseline building performance according to ANSI/ASHRAE/IESNA Standard 90.1–2010, Appendix G, with errata (or a USGBC-approved equivalent standard for projects outside the U.S.), using a simulation model for the whole building and data center modeling guidelines. Determine the power utilization effectiveness (PUE) value of the proposed design. For this prerequisite, a minimum of 2% of the 5% energy savings must come from building power and cooling infrastructure. 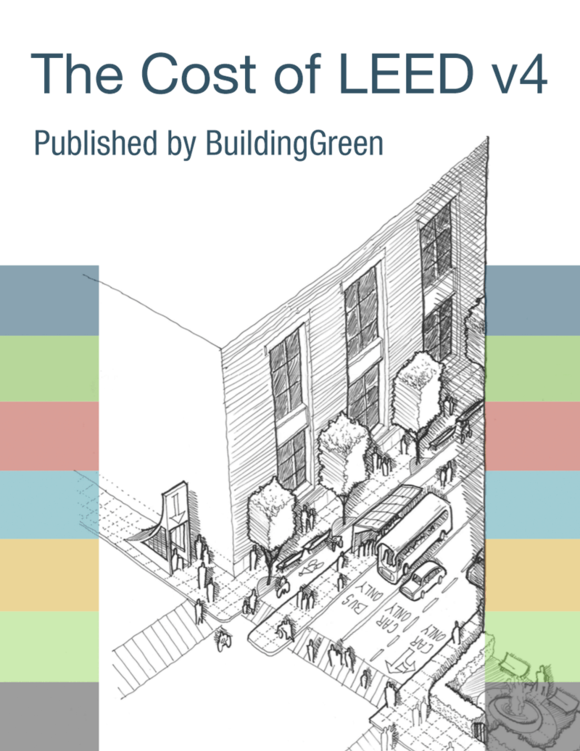 comparison against a baseline building that complies with ANSI/ASHRAE/IESNA Standard 90.1–2010, Appendix G, with errata (or a USGBC-approved equivalent standard for projects outside the U.S.), and data center modeling guidelines. For data centers, regulated energy includes cooling units for computer and data processing rooms, critical power conditioning equipment, critical distribution equipment, heat rejection plants, and mechanical and electrical support rooms. Include in process loads both the unregulated load and the IT equipment load. The IT load comprises critical systems and electrical power transformation, which may include servers, storage and networking power use, and operations affecting monthly server CPU utilization percentages. Develop two sets of IT load models using two scenarios, one at the maximum estimated IT load rating and the second at the startup IT rating expected at the time of commissioning. If unregulated loads are not identical for both the baseline and the proposed building performance rating, follow the exceptional calculation method (ANSI/ASHRAE/IESNA Standard 90.1–2010, G2.5) to document measures that reduce unregulated loads.